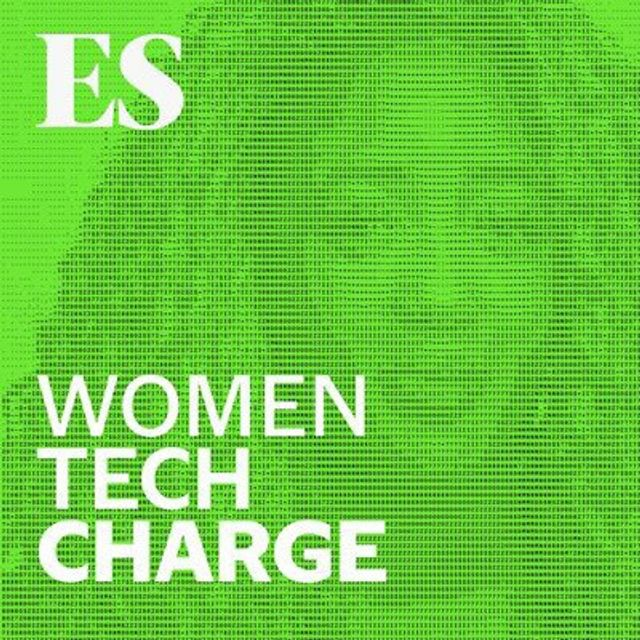 If you are interested in tech start-ups, I highly recommend that you listen to the Evening Standard’s latest episode in its excellent podcast series Women Tech Charge featuring Rikke Rosenlund, founder and CEO of BorrowMyDoggy and a member of CMs’s start-up programme CMS equIP. It was fascinating to hear about Rikke’s entrepreneurial journey from borrowing a friend’s Labrador to founding a start-up which connects dog owners with those who would like to help look after their pets for an afternoon, weekend or over a holiday. It’s a win win (or woof woof) situation. I particularly liked Rikke’s response to the question which asked what is the hardest thing about the job of a founder. Rikke’s answer: "that it keeps on changing" perfectly summarises the speed at which founders need to move, take on information, evaluate options, try new things, fail fast and move on. We also agree with Rikke that we’d like to see more female founders of tech start-ups which is why we are hosting an event on April 25th examining the gender imbalance and looking at the positive steps we can all take to support more female-led businesses. If you’d like to join our campaign for better diversity among tech start-ups, come along to our event on April 25th. You can register here. Rikke Rosenlund founded BorrowMyDoggy.com which connects dog owners with those who would like to help look after their pup. She is using technology to bring people together, enrich lives and spread “pawprints of happiness”. She speaks to Anne-Marie Imafidon about starting a tech business with passion, failing fast and how tech can enhance human (and canine) relationships. So today I discovered" borrow my doggy". You can sign up to walk other people's dogs. Great for mh,exercise, company all the pleasure but no responsibility.